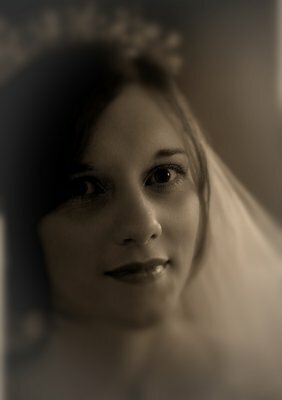 I have many years of experience as a much-published portrait, wedding and commercial photographer. I currently have my own studio with backdrops and professional continuous lighting, suitable for video and stills work. Most of my work to date has been stills images, but I am currently keen to expand my skills with videography and film editing.